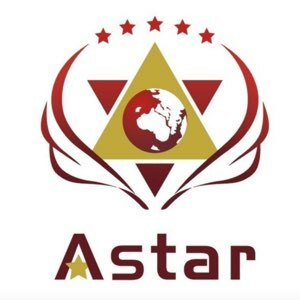 If you live in the Northern Virginia area and are looking for a TESOL Certification program, Astar Institution can help! If you've ever wanted a career with travel and adventure built right in, teaching English abroad is perfect for you. An estimated one billion people worldwide study English as their second language, and many schools prefer to have a native English speaker do the teaching. That means a bustling job market with lots of variety. Whether you prefer teaching adults or kids, whether you'd like to teach in Europe, Asia, or South America, at Astar we can give you the tools you need to make a successful career change. No teaching experience? No problem! All you need is a Bachelor's degree in any field to get started. Prefer to get answers right away? Call 703-368-6838 ext. 20 for curriculum information, pricing, and schedule details. Or visit www.astarinstitute.org/tesol for more information. We are currently enrolling students for a class with a projected October start date.